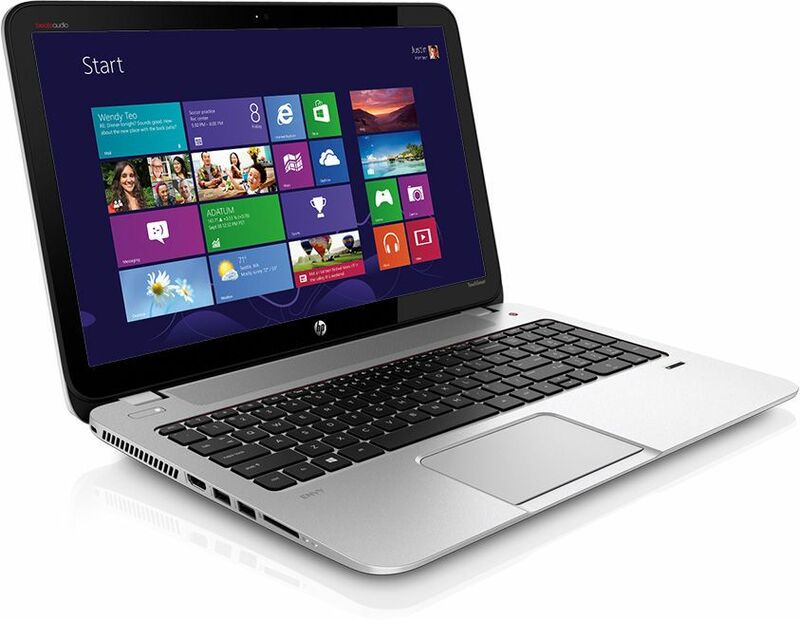 Be in the best class with all new HP Envy 15 K211TX laptop. Pooled with finer features and high performance hardware, this laptop is the best choice for advanced laptop users. HP Envy 15 K211TX is powered with high performance Intel Corei7-5500U processor which can clock up to 1.6GHz processing speed. This much speed is enough to take care of all your simple and advanced computing needs. Its 8GB working memory makes this laptop the foremost preference of multi tasking lovers. The system is also equipped with 1TB storage which gives freedom of storage. You can save all your important data in one place with this much storage capacity. You will showcase all your work, images and videos in high definition with 15.6” HD backlit display which is powered by 2GB Nvidia 840 graphic card. The laptop comes with windows 8.1. All in all this is the best package.